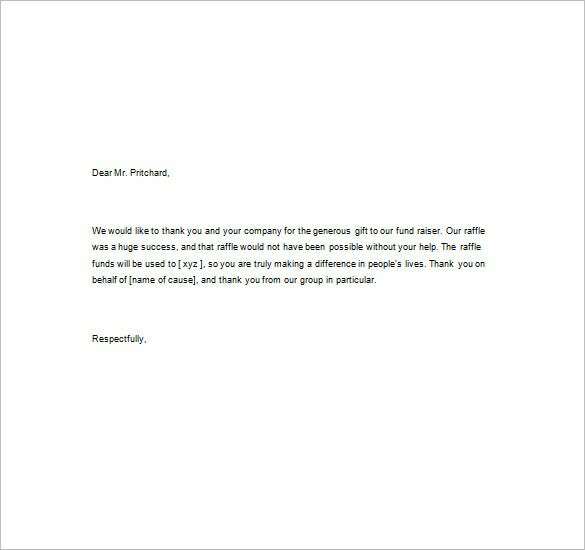 When somebody makes donations on your event or charity, you must appreciate the sheer act of kindness by sending Thank you notes for gift. 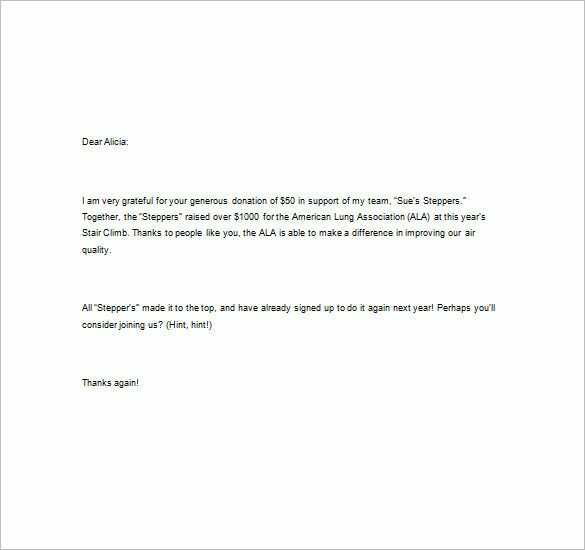 These notes make a long way in sealing your relationship with the donor and the donor would feel valued by such a warm recognition. It would make him or her feel appreciated and would also smoothen chances of further donation from the same person. 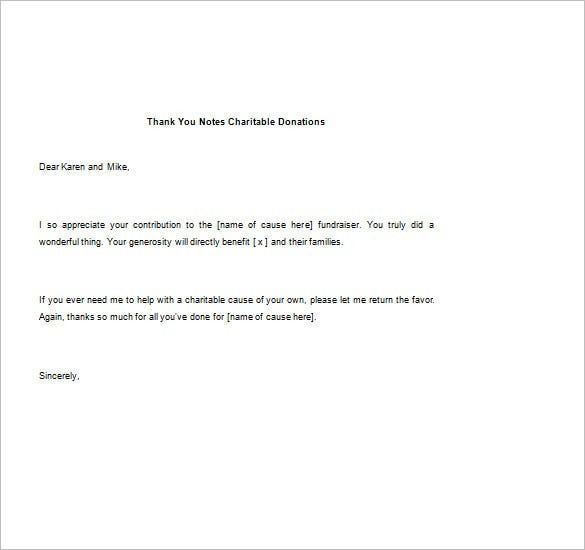 The thank you notes for donations in memory is a simple and well-structured thank you note for donation that is sent to all the people who have donated for the noble cause. 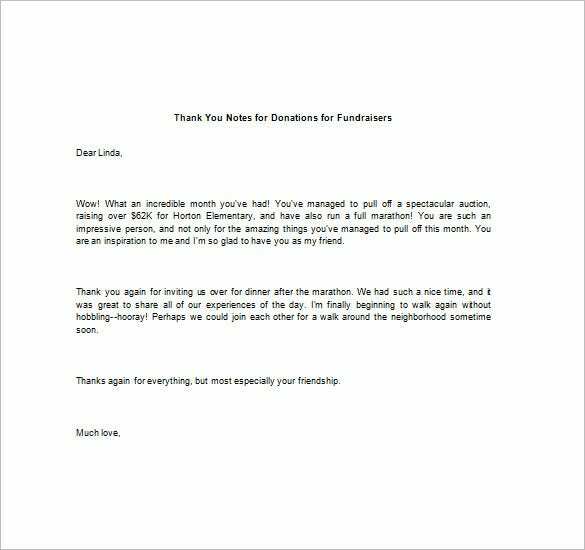 The thank you notes for donations for fundraisers is a well detailed thank you note for donations that conveys your feeling of gratitude towards the person for the philanthropic donation. 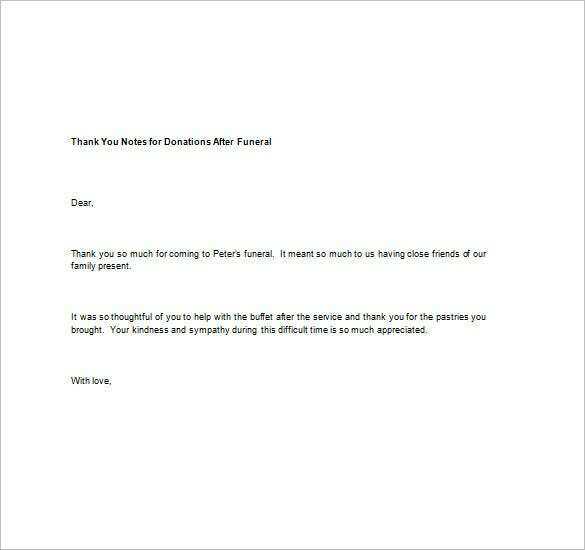 When you are sending thank you notes, you should always maintain a personalized format. 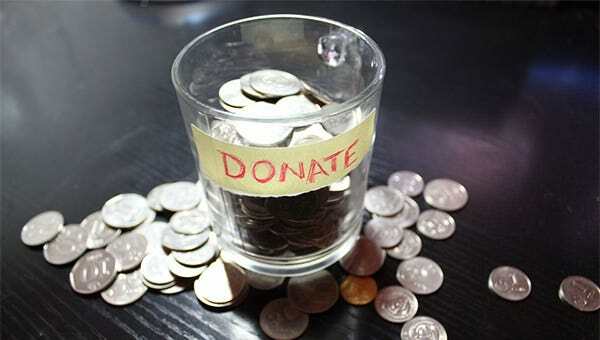 Moreover, as with all money gifts, never mention the donation amount but do mention how the donation would be greatly helpful for your event or organization. If you have any DMCA issues on this post, please contact us!